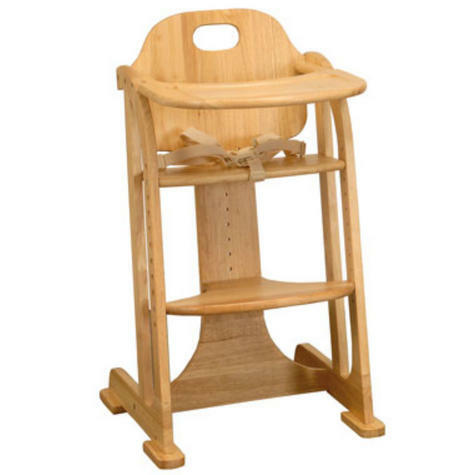 This highchair has been made with comfort and safety in mind for baby. This folding highchair is made with wood from a sustainable source, with a beautiful satin finish. 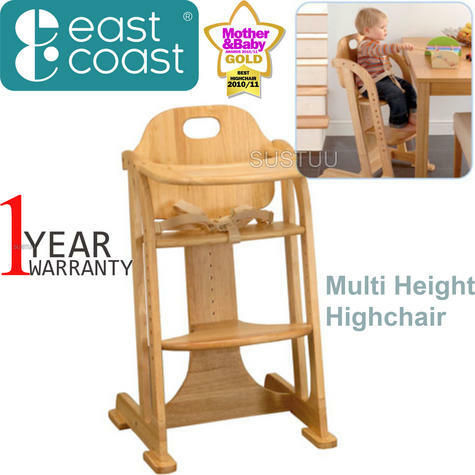 The seat in highchair mode has 3 height positions and the junior chair mode has 11 positions. Includes a detachable tray and safety harness.